Below you will find the kind words of some happy customers. These testimonials bring me such joy, to hear that I have made families happy and that people are so happy with my products and service makes it all so worth it. Thank you to my clients who have taken the time to write these kind words, it’s immensely appreciated. Just wanted to let you know that Vicky and I are both absolutely wrapped with the awesome photos you took of Nicholas and Brianna. You’ve certainly lived up to your reputation as an award-winner and everyone who’s seen the shots concurs with our opinion! We’re delighted to have such beautiful, lasting memories that our wee ones will hopefully one day be proudly showing off to their own children. We first met Amy at Mary's Market when Mickayla was 10 days. When she was 23 days new we had photo shoot at Amy's home. She put us at ease straight away. She is like the baby whisperer Mickayla slept the whole 2 hrs after first photo. That night Amy put up a couple of photos (I cried) my little girl was so beautiful. We couldn't wait to see the rest. When we did it was so hard to choose, we ended up getting the lot. We recommend Amy to everyone as the photos are unbelievable, she even made us look good. Thanks so much Amy we will be in touch for more. Your photography is exceptional. What an amazing job you do and the happiness you bring to families. 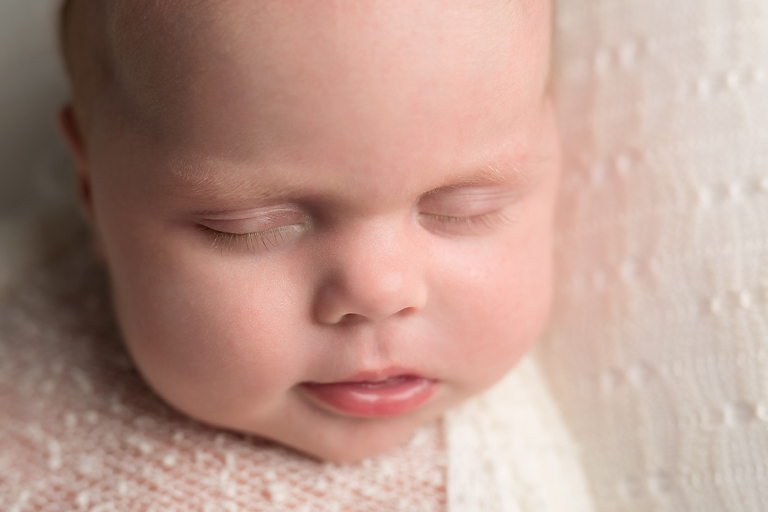 Denver and I feel very lucky to have had you photograph Annabelle. 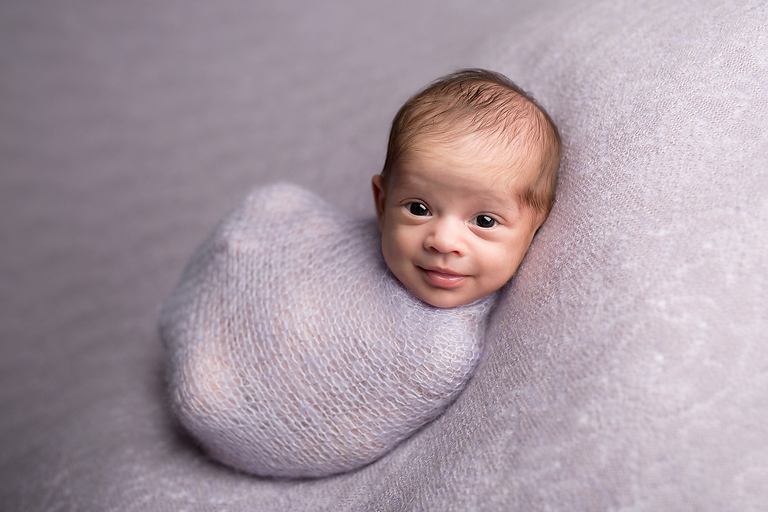 Before I had a baby I used to love looking at cute newborn photos but I did think that we wouldn't bother. Surely we'd get enough photos ourselves? 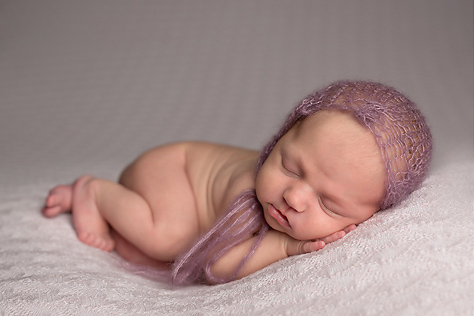 Then we had our daughter Caitlin and we realised what a special memory and keepsake newborn photos would be. They really do grow so quickly. I'd liked Amy Facebook page and pretty much oohed and aahed over every image of her work. I contacted her when Caitlin was 6 days old (right on Christmas) and she kindly fitted us in. We turned up, not knowing what to expect I might add, and were welcomed into a lovely warm room. Amy took care of everything. We just sat and watched for almost four hours. Amy took an incredible amount of photos and Caitlin was a very happy little baby. Amy is obviously very confident and comfortable working with babies so its a very non-stressful event for you as new parents. Amy sent us some sample shots that night and we were thrilled. Couldn't wait to see the rest and when we did...I cried! I cried in a good way. The photos were more than I expected and absolutely perfect. The quality of the items we ordered (an album and a framed print) was excellent. 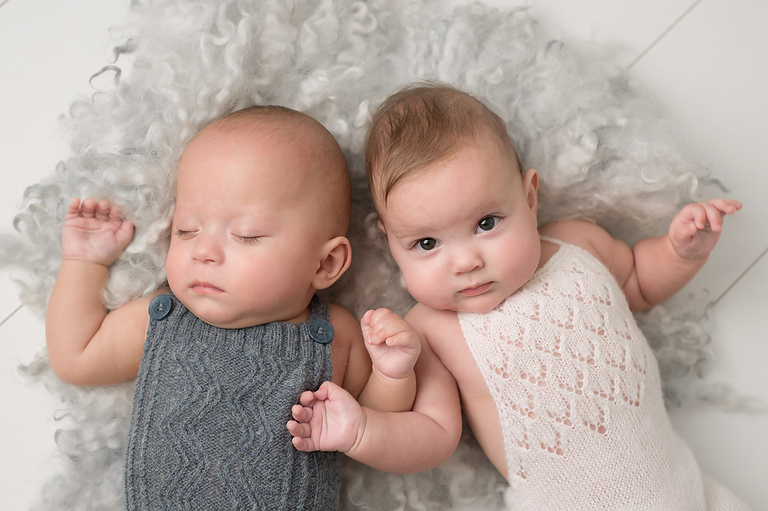 Now writing this testimonial, as Caitlin is three months old, I'm even more thrilled we got these photos and I love looking at them regularly. We've had so many comments and compliments!